Happy New Year! We hope your festivities were joyous! Warren has been recently making wall pieces rather than his usual panoramic-walk-around-chandeliers. 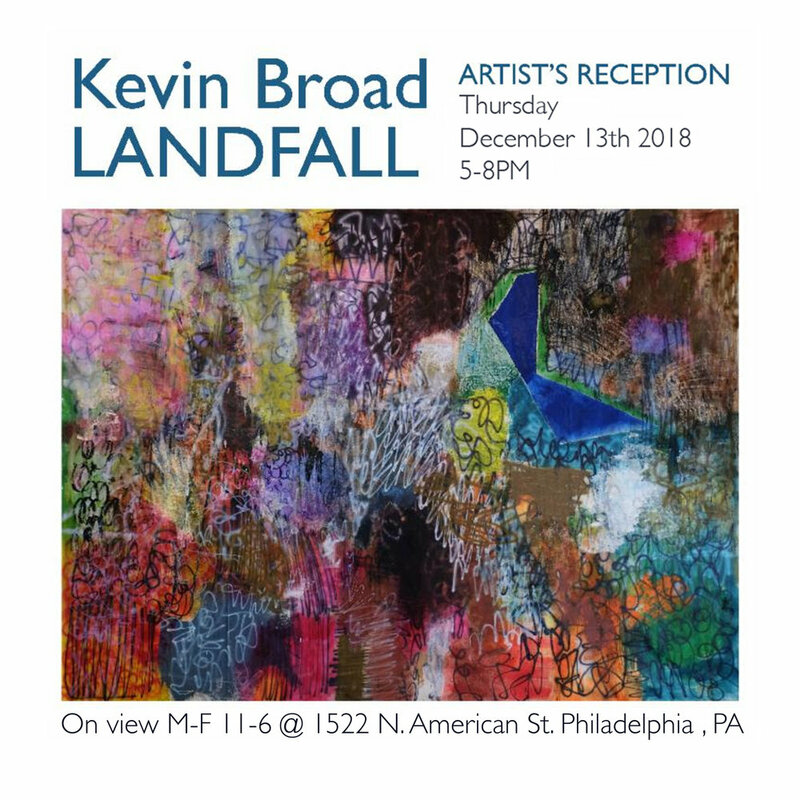 Kevin Broad is a Philadelphia based artist who explores the organic sensations of light and color. His expansive pieces can draw you into a sea of pigment and emotion, while maintaining intricate detail and aesthetic complexities. Kevin recently spent a residency in Iceland, the unique natural environment of that small North Atlantic volcanic inspired much of his recent work.